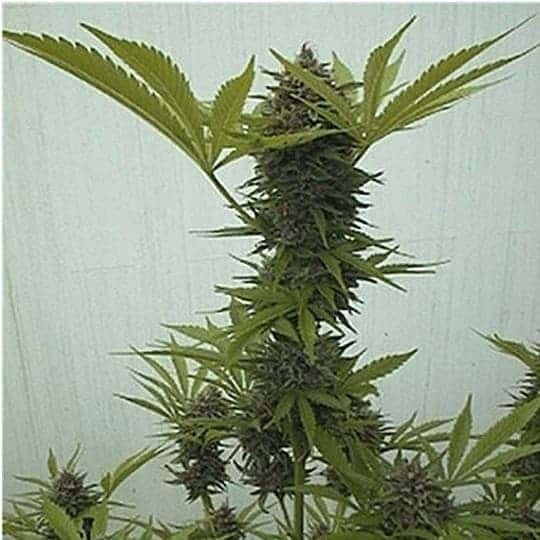 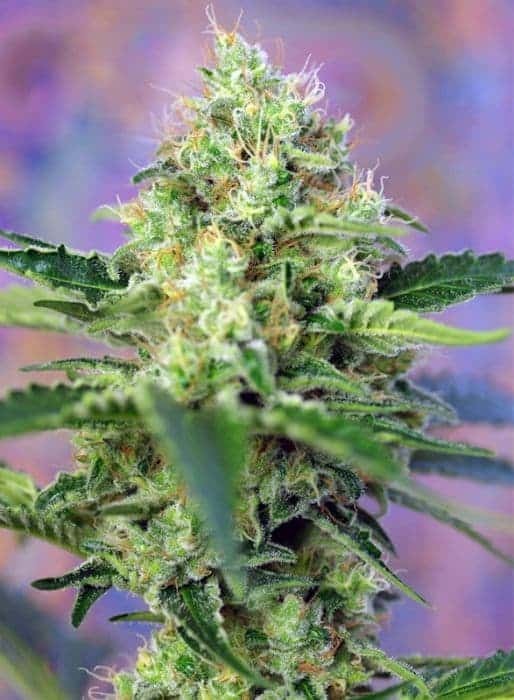 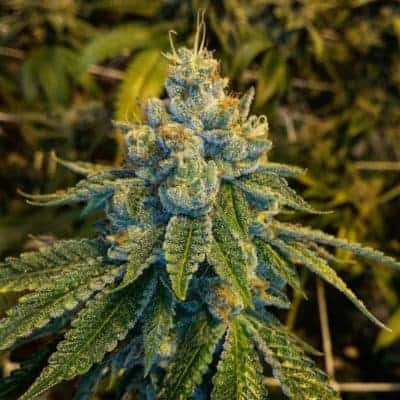 Rock Bud Seeds are a photoperiod feminized cannabis hybrid that contains mostly Indica as its main variety. 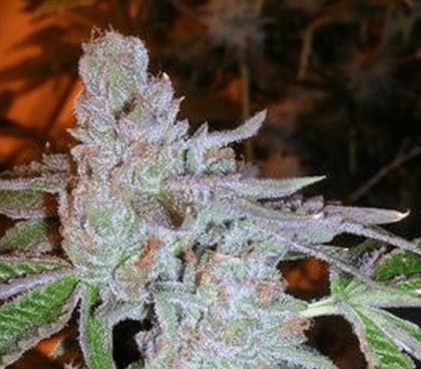 The strain is said to produce a medium yield harvest and can grow well in both indoor and outdoor conditions. 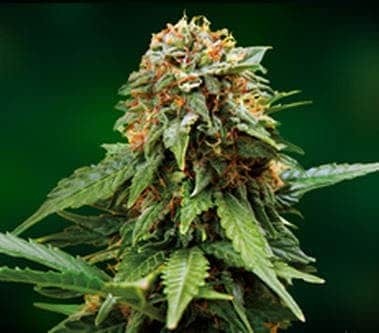 Get interested and learn more cannabis seed bank reviews.